New here, G charger specialist. My name is Arno, i am from the netherlands. I repair and rebuild G chargers for over 15 years now. I am specialized in the repair of warn out scrolls and warn out housings. If someone is interested in that, you can contact me. I have a miami blue polo 1 from 1978. 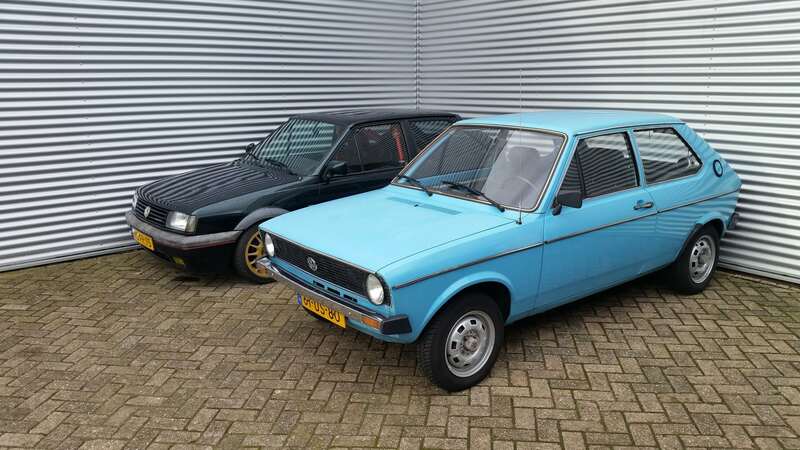 The plan is to make it a bergcup racer, with a G40 engine with G60 charger. But for now i drive it with good weather as it is. Re: New here, G charger specialist. Hello! More technical know-how is always welcomed! This is it, with the donor beside it. 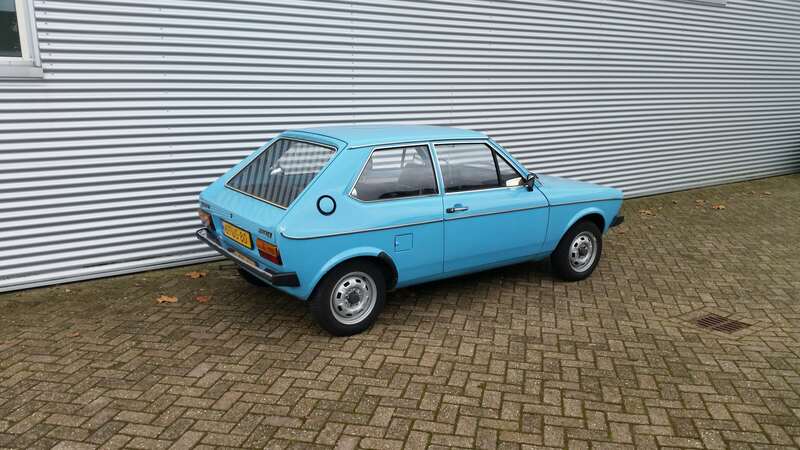 Nice, that mk1 looks way to clean to be turned into a berg cup car though! The wheel arches were repaired a few years back. And they start to rust again. Also rust in the front. Was already rapaired when i baught it.